Meghan was styled by her best friend, Jessica Mulroney. Now that Meghan Markle is about to marry one of the world's high-profile bachelors, everyone's been ~extra~ focused on her. It's been reported that ever since their relationship became public, more people have been going under the knife just to get her nose! Before she became Prince Harry's fiance, Meghan was not only known for her acting skills, but also for her impeccable style. And after she stepped out for her first official royal engagement, people obsessed over her killer outfit—so much so that most of the pieces have already sold out. 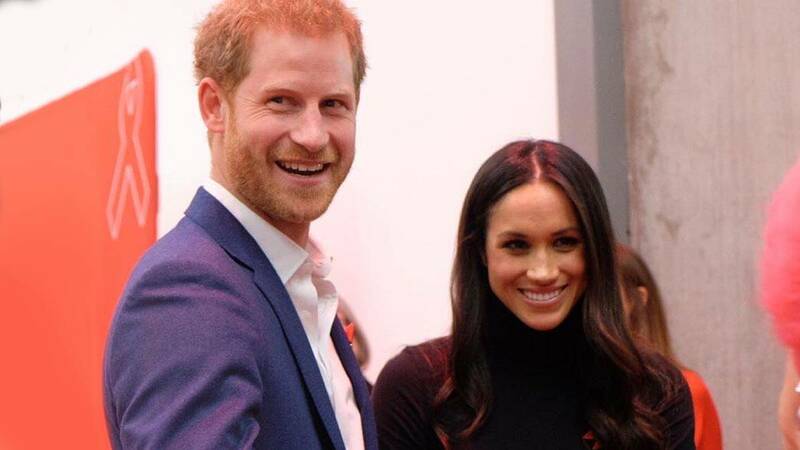 On December 1, Meghan and Harry attended a World AIDS Day event. She was reportedly styled by her best friend, Jessica Mulroney. According to People, Jessica "emailed the designers on the future royal's behalf and arranged for a selection of pieces to be sent to Kensington Palace."